How to make a Big Impression with a Small Town Meeting! 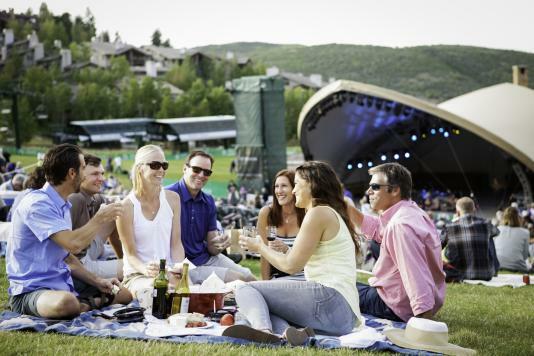 Top 10 Exciting Group Activities for Your Summer Meetings in Park City! The Sundance Film Festival is the must-see attraction every January for all Park City visitors and residents. The Sundance Institute was founded in 1981 by actor and director Robert Redford, and exists today as the creative control for Sundance Film Festival. It’s a multi-disciplinary arts organization located in Utah and is dedicated to giving professional resources to filmmakers, writers, actors, and composers. For the rest of the year, Park City rotates popular movies through its theaters for a little vanilla-flavored fun. The Park City Film Studios frequently hosts major productions needing Park City’s unique location and scenery; you never know… your visit might coincide with a major production! Check out the events below that will complement your visit to Park City perfectly. Start planning your Park City adventure. Receive monthly event, activity, and travel planning updates.